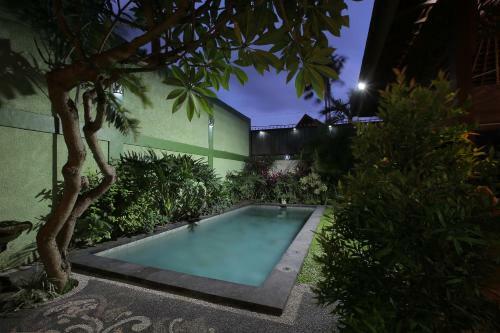 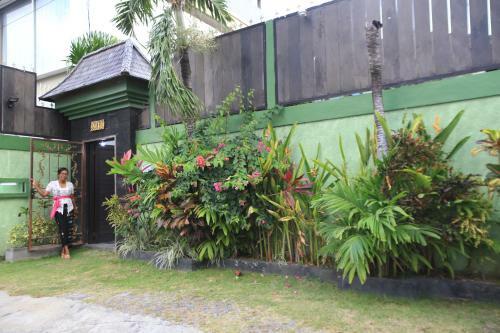 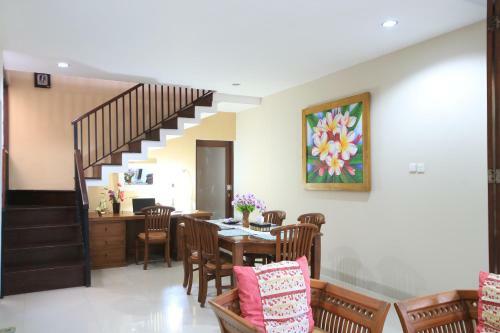 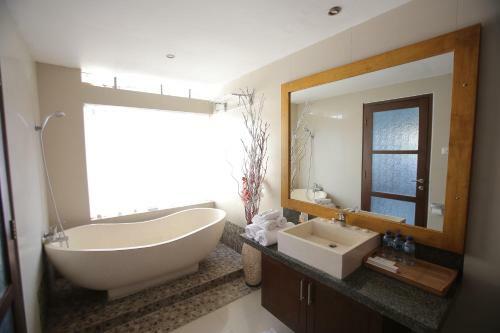 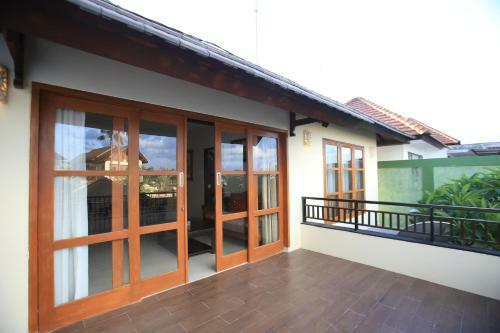 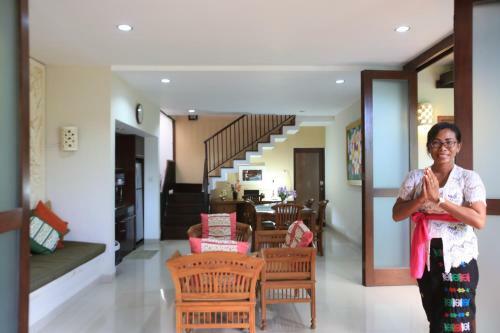 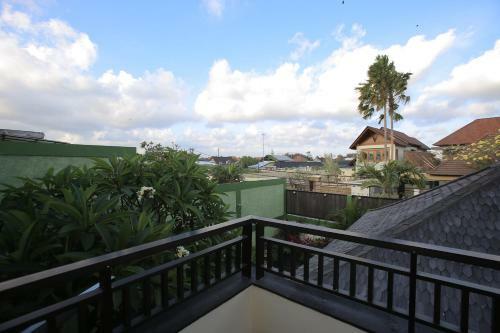 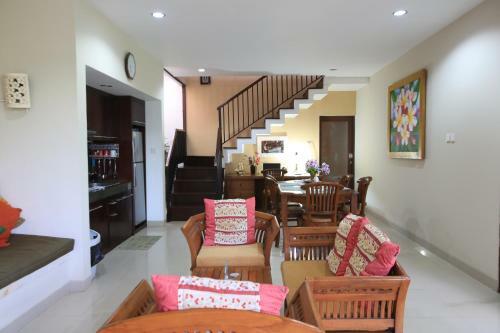 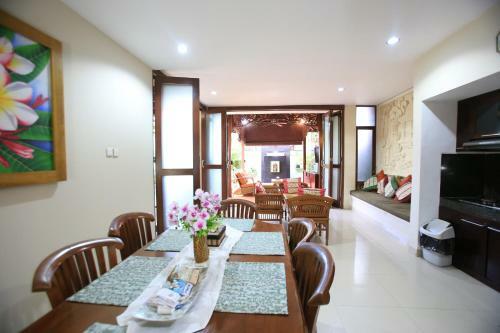 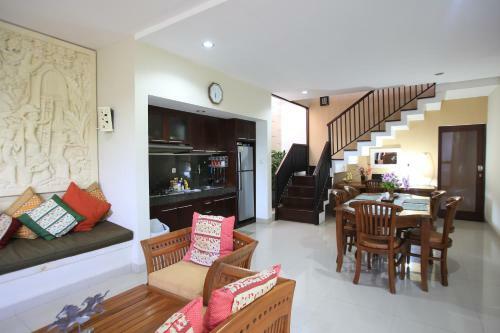 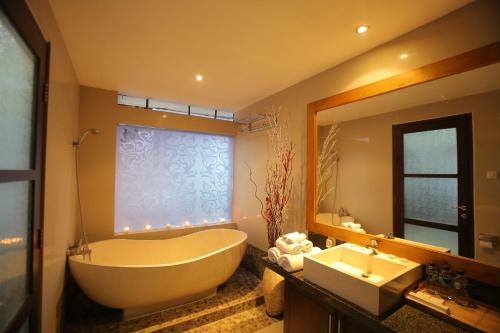 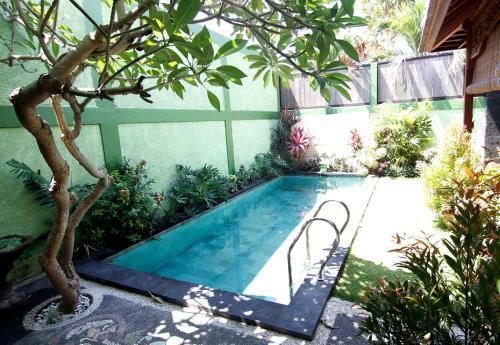 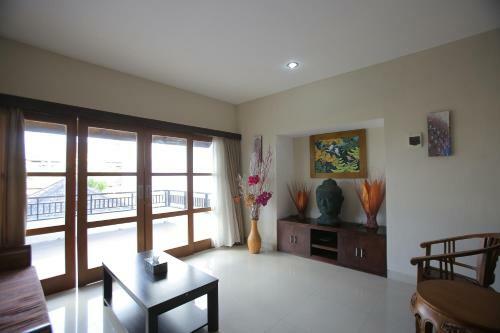 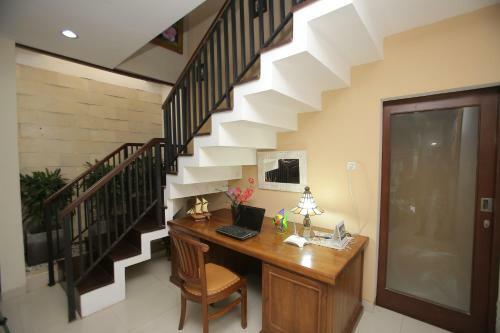 4 stars Villa Alit is situated in Jalan Dewi Saraswati 3, Block 2 No. 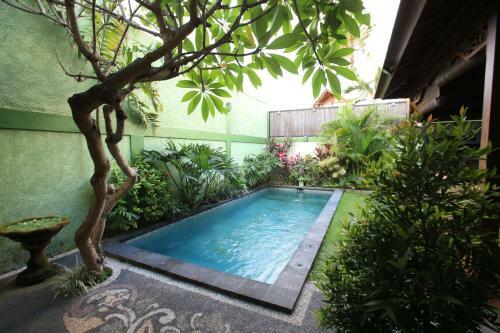 12 in Seminyak only in 857 m from the centre. 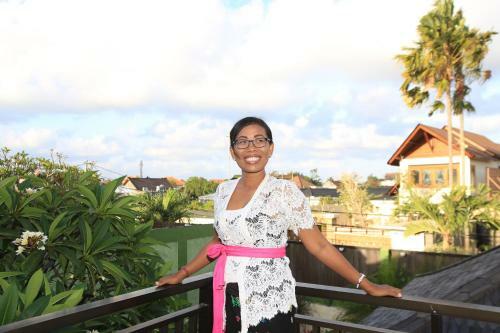 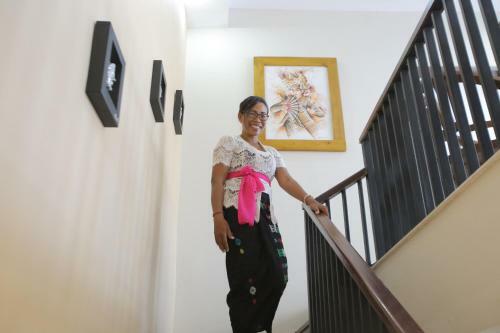 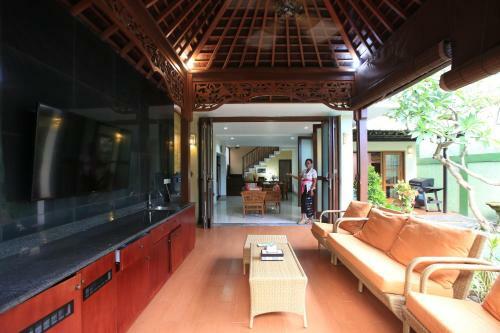 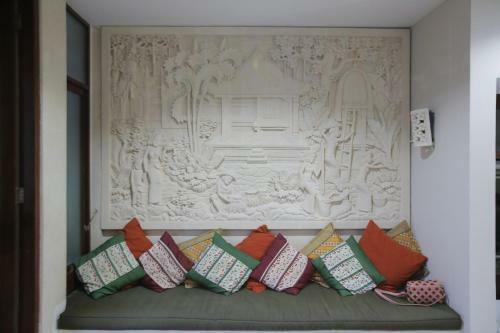 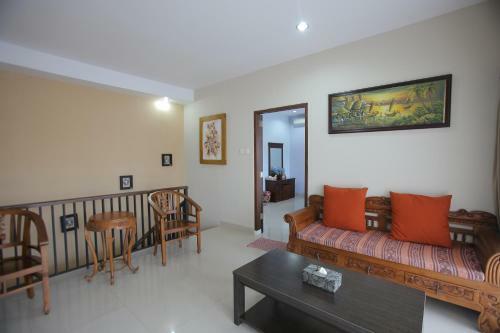 The villa is not far from Petitenget Temple and only in 6.7 km from the Ngurah Rai International Airport. 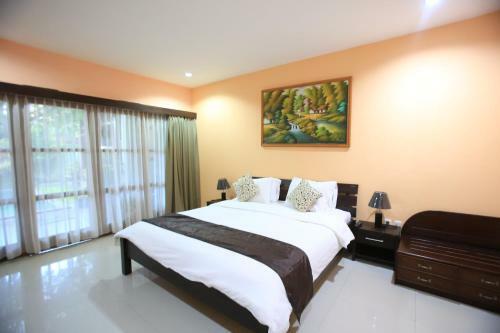 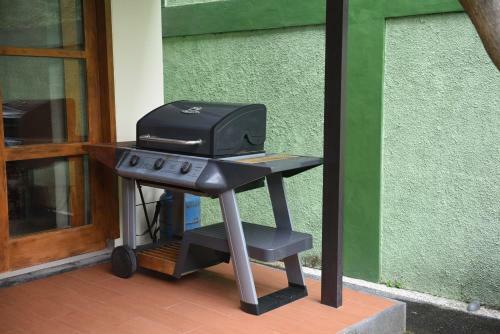 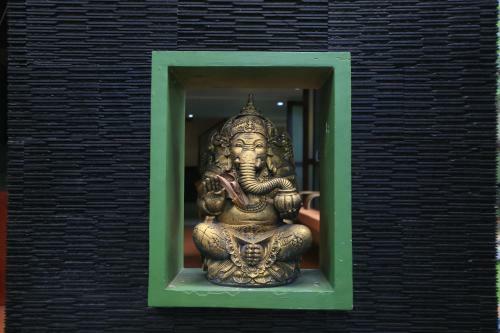 Among the provided amenities are : bBQ facilities, car hire, daily maid service, convenient airport transfer, internet services, parking space, special non-smoking rooms. 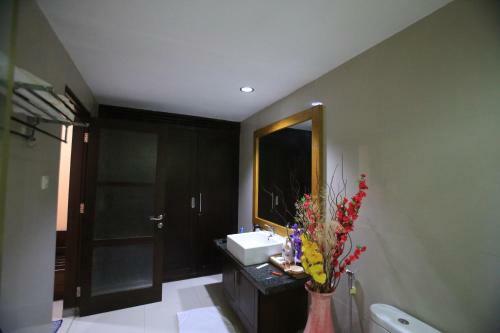 Please consider that payment for the accommodation and amenities is possible only in cash. 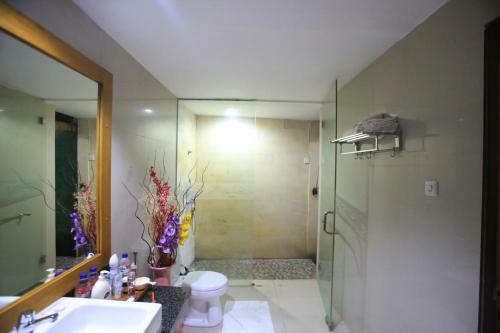 Accommodation staff is fluent in English, Yiddish. 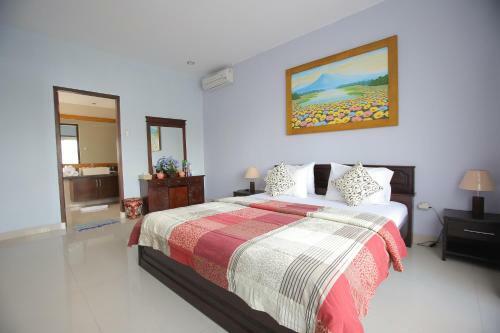 For your comfortable accommodation is offered only one room type - villa. 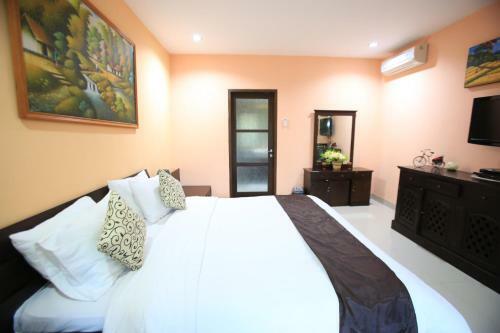 Each guestroom features amenities such as air conditioning, hairdryer, kitchenette, refrigerator, desk, flat-screen tv, terrace. 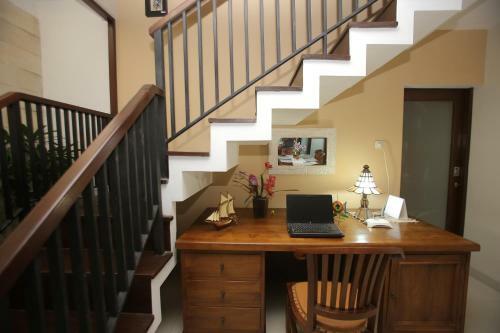 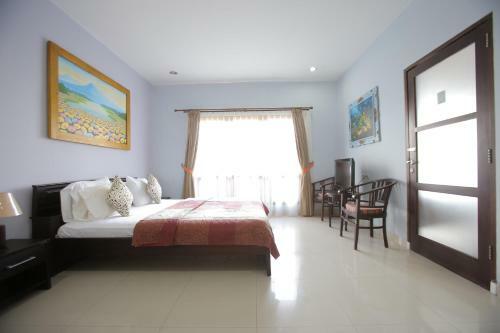 Accommodation has a lot of rooms with garden view, landmark view and. 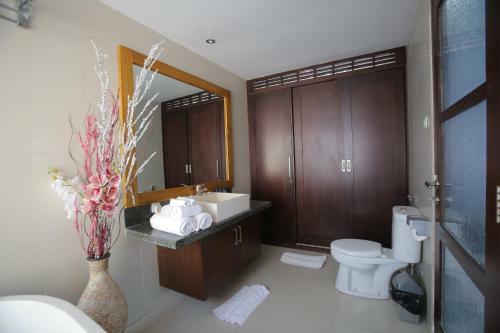 Accommodation also provides unique facilities for guests: patio, private pool.